The Central Railway Apprentice Result 2019 will be released by the central railway board. The merit list of the selected candidates will be made available on the official website @ rrccr.com. 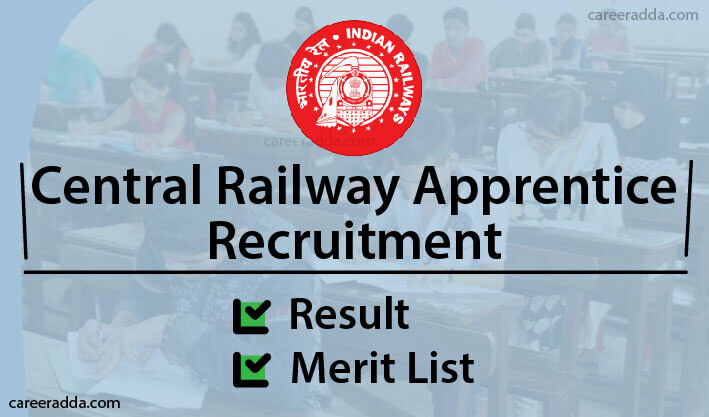 Applied candidates can visit the website to check the central railway apprentice result and merit list 2019. Candidates wishing to be recruited as apprentices in the central railway through the railway apprenticeship 2019 procedure will have to first fill in the online application form which will be released by the Board after the notification is released. Candidates will have to upload their matriculation marks as well as the ITI marks that they have scored in the respective trade. Candidates will have to fulfil the minimum eligibility criteria that has been set by the Board for securing their names in the final merit list. Candidates need to score minimum 50% marks in their matriculation level exam and must also possess National Trade Certificate in the desired trade from the NCVT (National Council of Vocational Training) or SCVT (State Council of Vocational Training). Once the candidates have uploaded the marks scored by them in the matriculation and the ITI level, the Board will calculate the aggregate marks scored by different candidates. The midpoint of each subject is taken into account for calculating the average score in the matriculation level exam scored by candidates. For calculating the average scores obtained in the ITI, the consolidated scores obtained in all the semesters will be taken into account. The final result will be prepared strictly based on the marks scored by candidates in all the subjects in the respective qualifying exams and not in any particular subject or set of subjects. After the average marks of both the qualifying level exams is calculated, the Board will then prepare the final merit list. The final merit list shall take into account the marks scored by candidates in the matriculation + marks scored in ITI for the respective trade. All candidates must follow the given steps to check their Central Railway Apprenticeship results. Once the site has been opened, candidates must look for the link that mentions ‘RRC Central Railway Apprentice result’. Click on that particular link and the page will be redirected to the page that will help view the result. After the page has been opened, candidates need to fill in some necessary details such as login ID, password and security pin. Then click on ‘Submit’. The merit list will be flashed on the screen. Candidates can look for their name and roll number in that list and can also download it for future reference. All candidates whose names appear on the merit list will be called forward by the Board for document verification and medical fitness test. Candidates must present their original documents in the exact prescribed format as mentioned in the notification. The railway apprentice recruitment 2019 medical fitness test will be conducted for all the candidates called for the verification round by the railway doctor. Only after the medical examination round is cleared by the candidate, he/she shall be recommended for recruitment and training. In case there is a tie between two candidates pertaining to the scores, then the candidate who is older in terms of age shall be given the first priority. 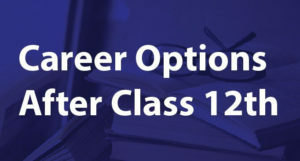 If by chance, the date of birth of the two candidates comes out to be the same, then in that case whichever candidate has cleared the matriculation exam first shall be given preference. There will not be any separate written test or any sort of interview for the candidates. The final result shall be prepared based on the marks scored by candidates in the matriculation level and the scores obtained in the ITI in the particular trade the candidate has applied for. Q. Will There Be Any Sort Of Interview Or Exam For The Recruitment? A. No, there will be no separate exam or interview. The final result shall be formulated based on two qualifying exams – matriculation level and ITI exam in the particular trade. Q. On What Factors Shall The Merit List Be Prepared? A.The formulation of the final merit list will take into account the average consolidated marks scored by candidates in the matriculation exam and ITI exam. 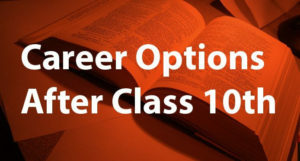 The merit list will strictly take into account all the subjects and not any one particular subject or set of subjects.